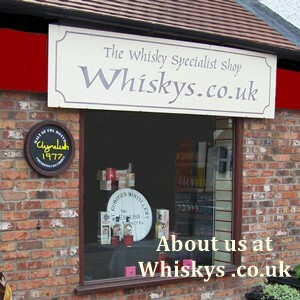 Established as a specialist whisky shop in March 1995.
whiskys.co.uk is Yorkshire’s oldest specialist whisky merchant. 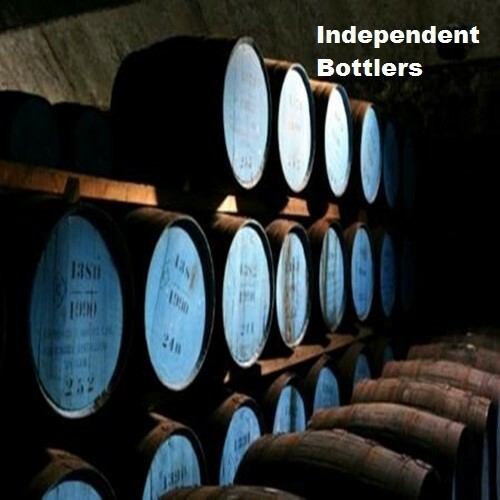 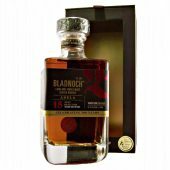 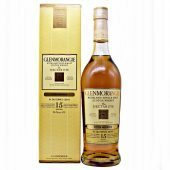 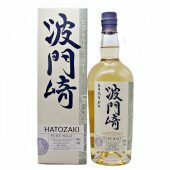 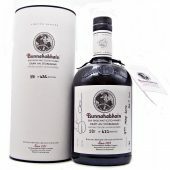 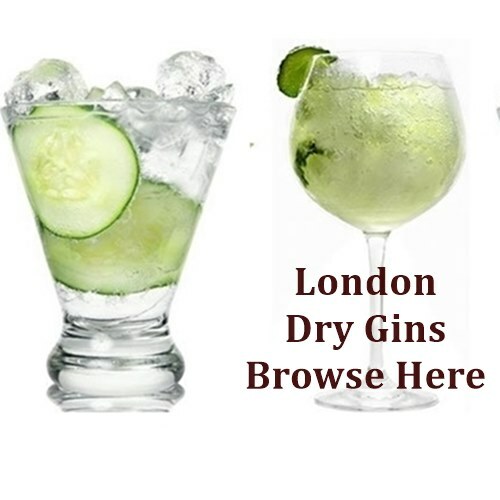 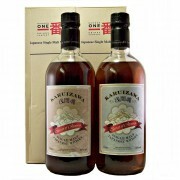 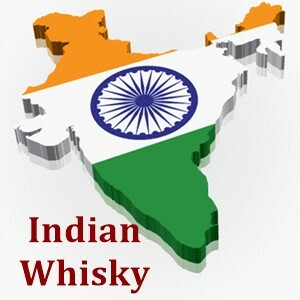 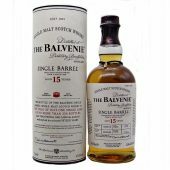 With a core range of over 600 quality whiskies at competitive prices. 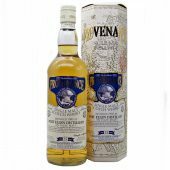 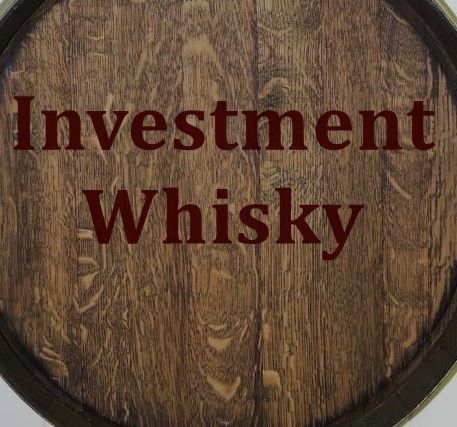 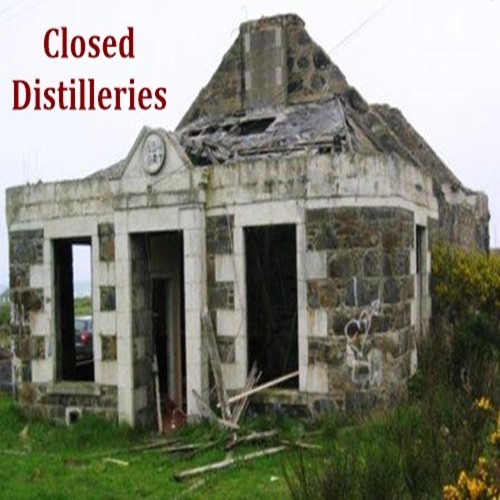 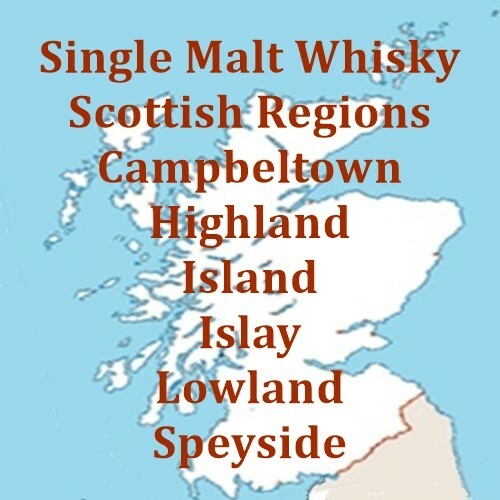 These include fine single malt Scotch whisky from all the Scottish distilleries and are often available as single cask and cask strength whisky by specialist bottlers. 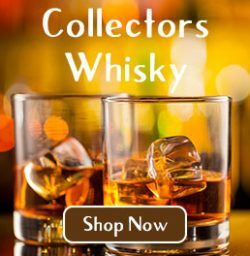 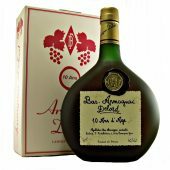 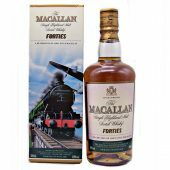 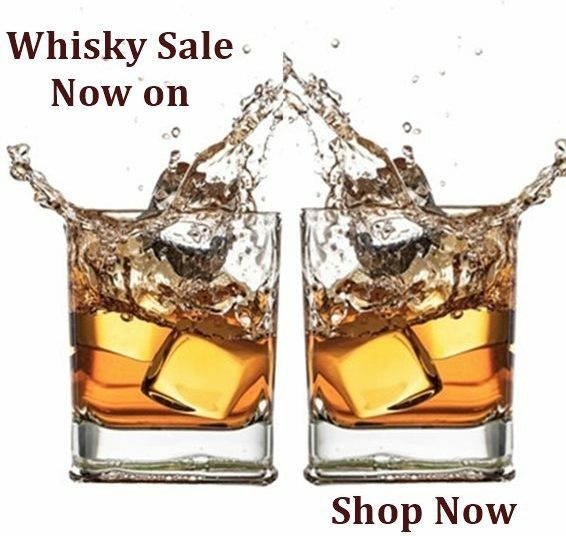 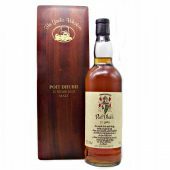 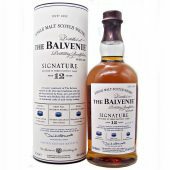 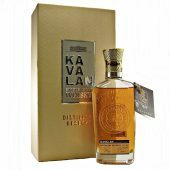 Specialising in vintage or rare malt whisky, the selection includes whiskies dated from 1959 onwards and include 30, 40 and 50 year old whiskies for that special gift or retirement. 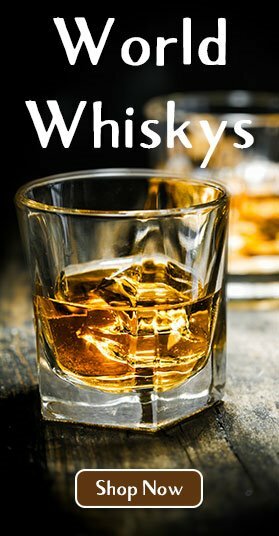 To compliment the single malt whiskies there is a wide range of pure malts, deluxe blends and liqueurs to cater for all whisky tastes. 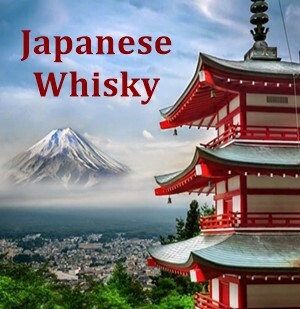 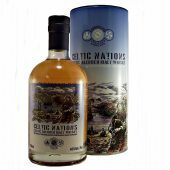 Whiskey from the rest of the world is not forgotten and includes Irish whiskey, American Bourbon’s, Canadian, Dutch, French, Indian, Japanese, New Zealand, South African, Swedish, Taiwanese and Welsh Whisky these all support the comprehensive range. 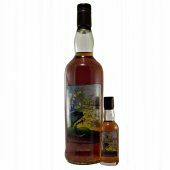 Which now includes an English whisky from the St George Distillery. 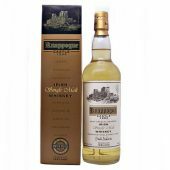 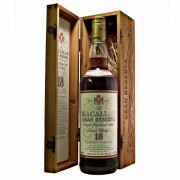 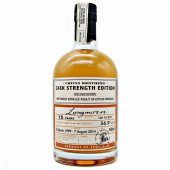 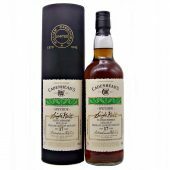 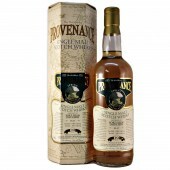 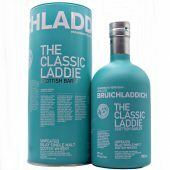 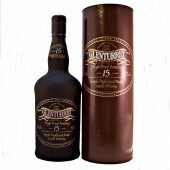 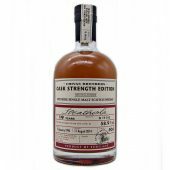 Wide price range, from a blend at £17.99 to several hundred pounds for a vintage malt. 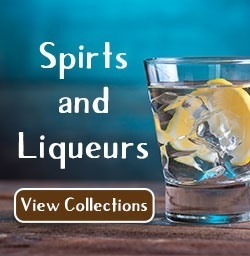 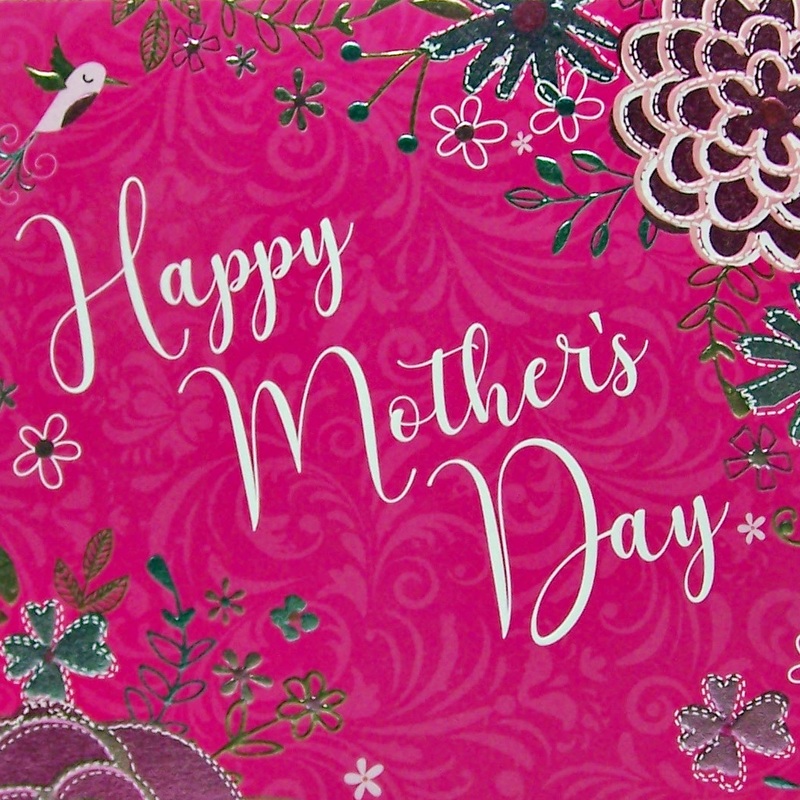 Loyal Customers – Thank you for your support. 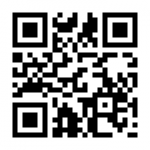 However with the new website we need you to reset your password, apologies for the inconvenience.